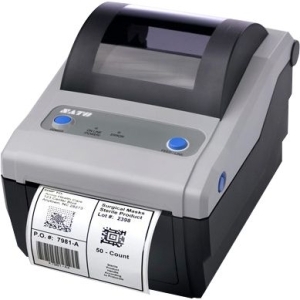 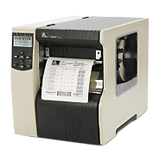 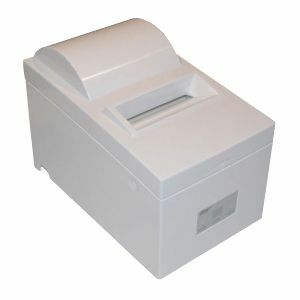 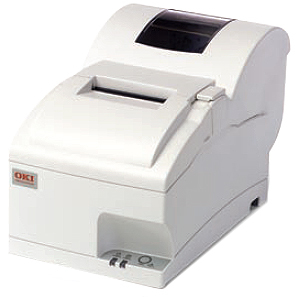 OP441J Dot Matrix Printer is the latest additions to the OKI Printing Solutions growing line of point of service printers. 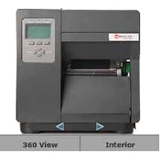 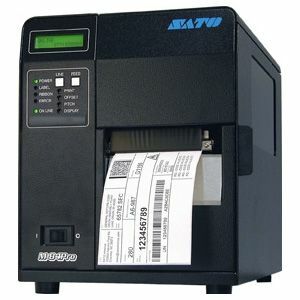 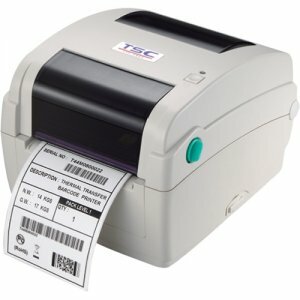 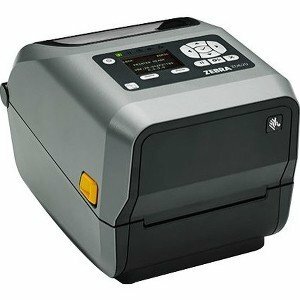 Built specifically to work in environments where heat and humidity can erode the type on a thermal-printed order, the OKIPOS 441 Series is an ideal solution. 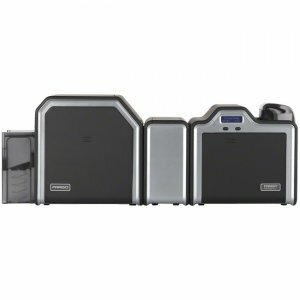 This fast printer offers crisp, clear type for easy viewing, a clamshell design for easy paper loading, and an embedded power supply for space efficiency in cramped quarters. 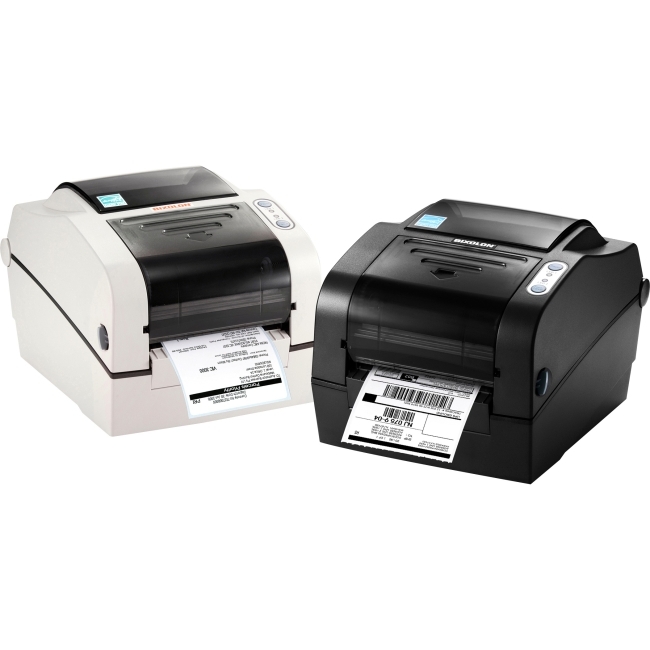 In addition to its excellent media handling, this printer also offers a number of useful features, including support for digital signatures, and 2-color printing capability (black and red).